There are 3 desktop wallpapers listed below. The files are sorted by the date they were posted to the site, beginning with the most recent content. A view on Stavrovouni hill, located near Larnaca (Cyprus), on top of which there is a monastery. 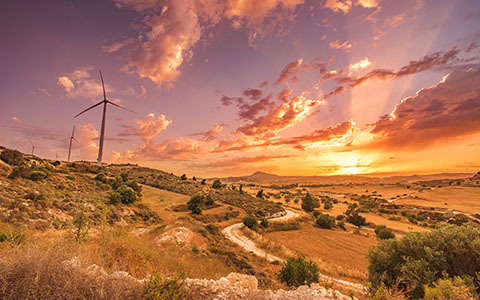 Shot during the sunset from a nearby wind farm. Voigtlander 15mm f/7.1, CP filter, Adobe Lightroom CC. Photo Settings: 15mm, f/7, 1/25 second, ISO 100. 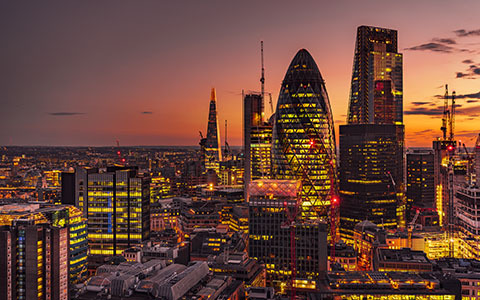 Shot at sunset from the roof of a Nido Tower in London. A breathtaking view. It was a bit of a mission, seen as heights are not my comfort zone, to balance a camera over a glass barrier, whilst looking down at the view below, was a little nerve wracking but definitely worth it. Due to lack of a tripod I had to go higher with ISO but the end result was not bad at all. Circular polariser filter, Adobe Lightroom CC. Photo Settings: 35mm, f/5, 1/2 second, ISO 100. 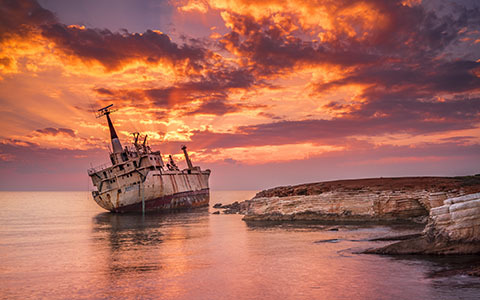 Shot at sunset in Pafos, Cyprus, looking at the EDRO III shipwreck - resting mere meters away from the shore. The Sierra Leone-flagged EDRO III ran aground off Pegeia on 8 December 2011 in heavy seas, during a voyage to Rhodes, from Limassol, Cyprus with a cargo of plasterboard. At the time of the accident, the ship had nine crew members - seven Albanians and two Egyptians. The crew were rescued and airlifted to the safety of Paphos by a local British Military helicopter. The EDRO III weighs about 2,345 tons and is over 80 meters in length. 35mm at f5.6 with a CP filter attached, edited in Lightroom. Photo Settings: 35mm, f/22, 1/2 second, ISO 100.